African dance music king, MC Galaxy has dropped a video for his new hit single “Ohaa”. 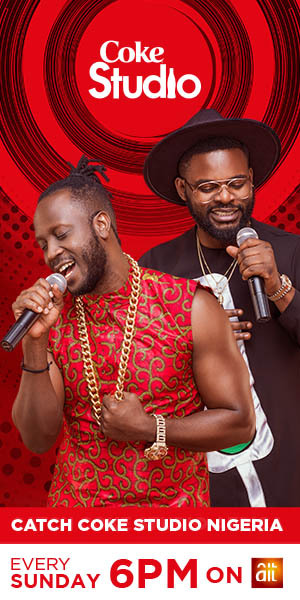 This comes after the release of his most downloaded single, “Ohaa” released in August 2018 and has since become Nigeria’s urban anthem and the dance step, a custom routine. The sensational video “Ohaa” was directed by Mex, produced by Willbeatz, mixed and mastered by Selebobo with Fiokee on the guitar strings.